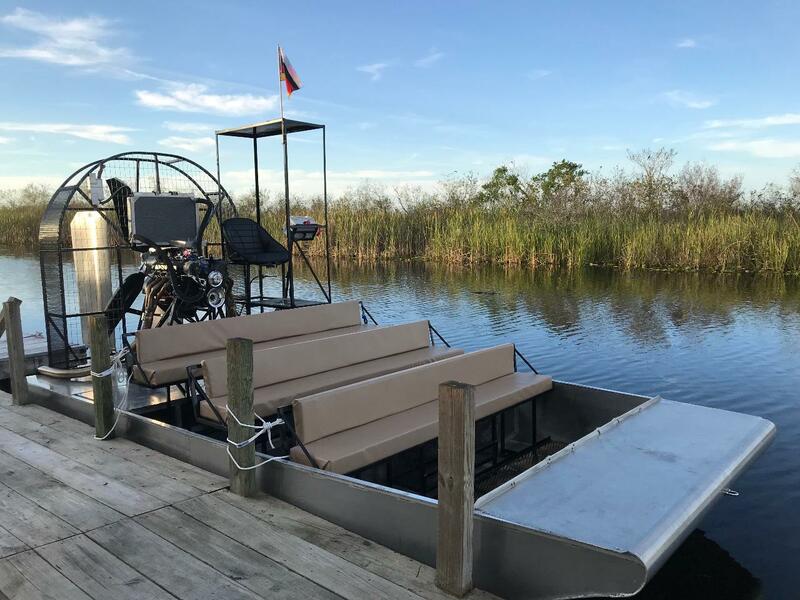 Take your child with you for a thrilling airboat ride in the Florida Everglades. Together you and your family can see alligators and other wildlife in their natural habitat. This 45 minute experience will give you and your family a glimpse of wild Florida.